We do custom framing and drywall installationWhen the building is finished and the customer moves in, our work, more than any other, is what they'll see day in and day out. 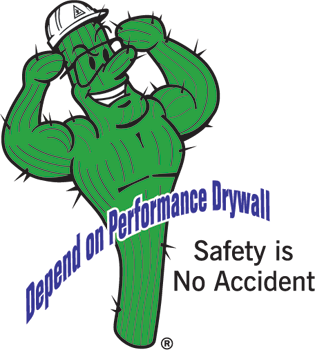 Performance Drywall, as the framing construction and drywall contractor, builds the walls that surround your customer everyday they are in their new building. They'll judge the quality of your whole project based on how well we do our job. Safe Workers. We NEVER cut corners on safety. 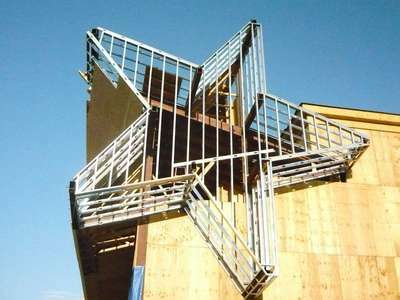 Accidents usually happen when people get sloppy in their attitudes and workmanship. One sure sign of a safe crew is how they keep their worksite. We keeps ours spotlessly clean and we're dedicated to keeping your project moving forward without delay. Unbeatable Quality. While our competitors all have "patch guys" who come in and fix their mistakes, our policy is to get it right the first time. We don't have a "patch guy" because we make it a point to never show up on the punch list in the first place. Great Service. We know we're part of a team - your team. We'll do whatever it takes to get the job done right and on-time. If you have a critical path, or the schedule is short, you can count on us as your "go to" player. 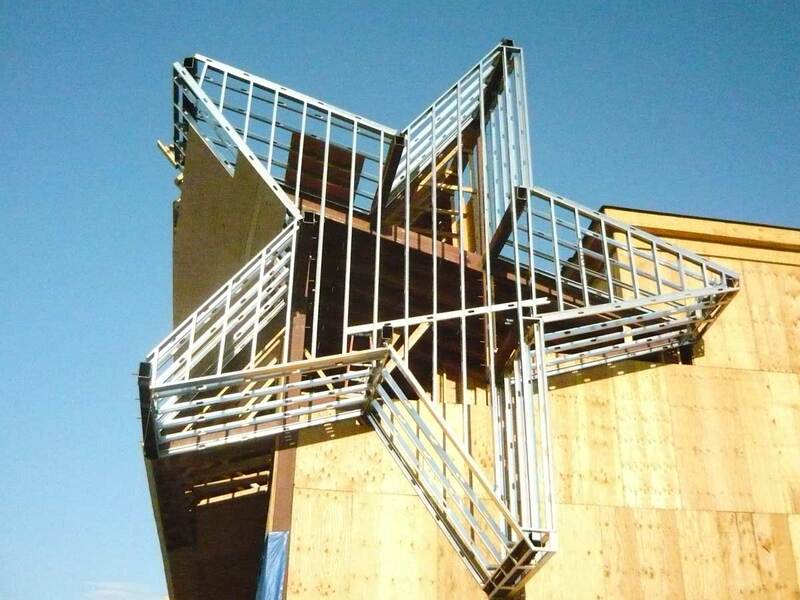 We're proud to work with the best Arizona contractors on the best construction projects in the state. We'd love to join your team for your next project. Call us at 480-813-3456.